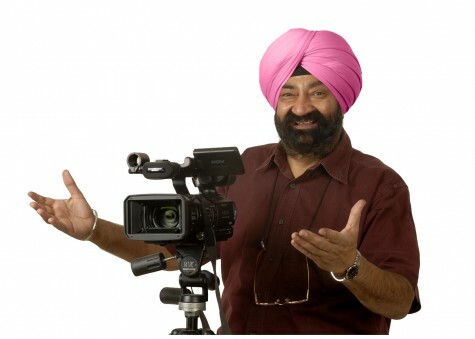 One of finest comedian India ever produced and maker of famous TV serials like Flop Show and Ulta Pulta, Jaspal Bhatti (57 years) died in a car accident. He was travelling in his car at 1:30 when vehicle crashed into the tree near Shahkot in Jalandhar district. Jaspal Bhatti was accompanied by his son and female actress of his upcoming film “Power Cut”. Jaspal Bhatti would not only be remembered for his contribution as comedy artist but his active role on various social issues.